Lime & Mortar: Lime & Mortar's 1st Birthday Celebration! 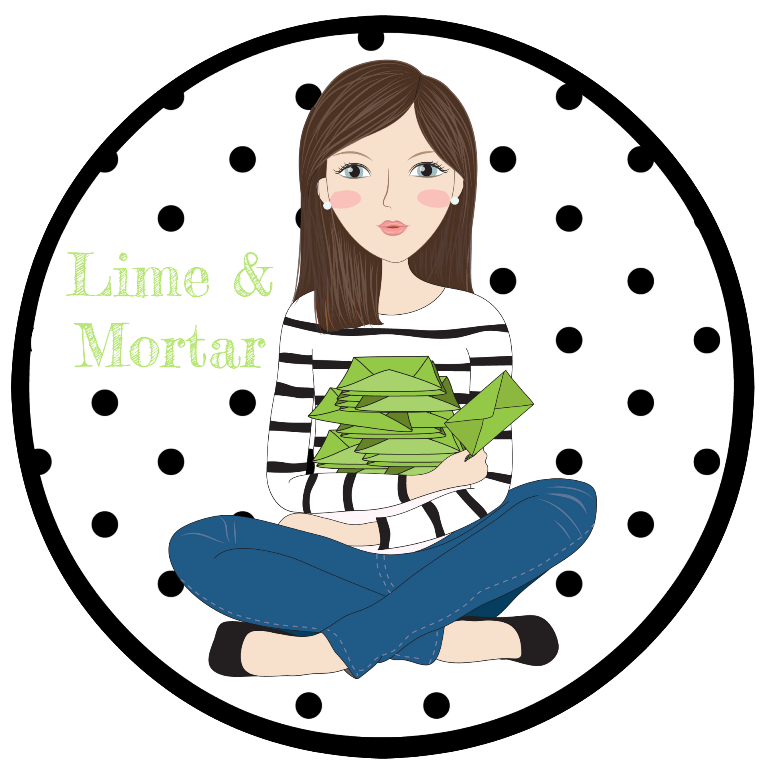 Hip Hip Hooray, it's Lime & Mortar's 1st Birthday!!!! What a year it has been. 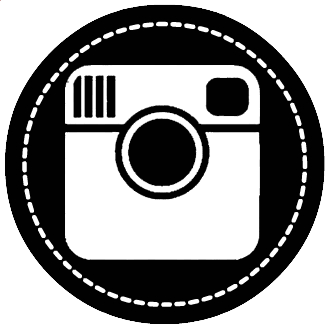 I started off my blog as somewhere to keep all the photos of my home so it was easy to show and to refer to myself. 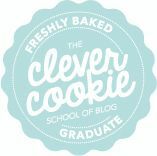 I then enrolled in Clever Cookie school where I 'met' amazing fellow bloggers and my passion grew. 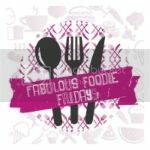 I blogged daily with posts about my home, shops, recipes, colour pops, tv shows and so much more. I started my Lime & Mortar etsy business which has been a great success. I've watched my little community grow and I appreciate all the support. To thank you and to celebrate I have an amazing give away for you! 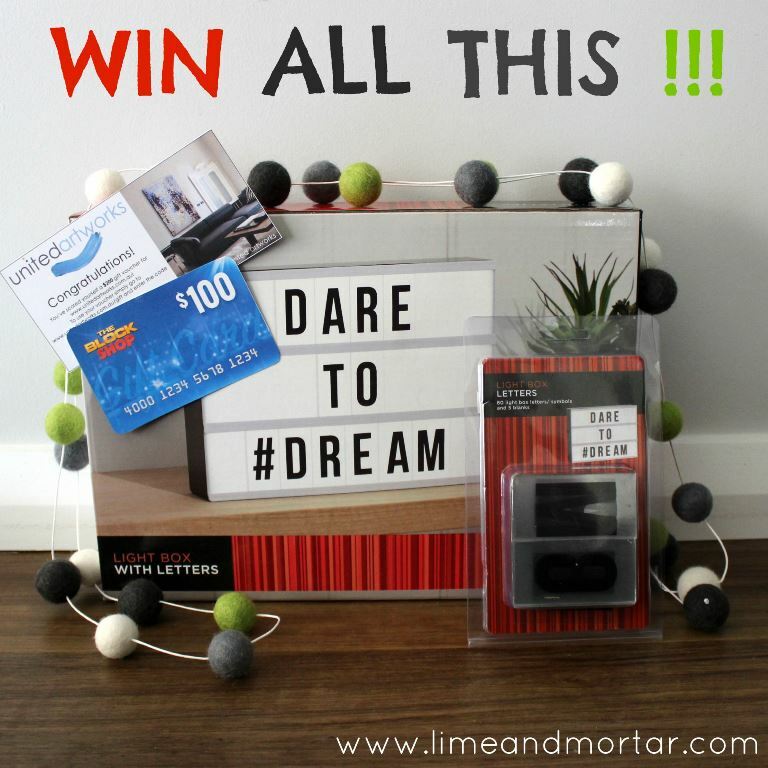 These prizes will be fantastic to give a room in your home a mini make over with new art, homewares and decor items. FIRST PRIZE: $200 voucher from United Artworks, $100 voucher from The Block Shop, Custom 2m pom pom garland from Little Rosie & Me and a Kmart light box and additional letter pack from me. That's around $350 value! Follow the prompts below for you chance to win! Competition is open to Australian residents only and entries close 11:59 AWST Wednesday 22nd July. The winner will be announced on Facebook Thursday 23rd July and notified by email. Happy Birthday Lime & Mortar ! Happy Birthday Lime & Mortar! & Congratulations Leanne. I have loved your blog from the start! 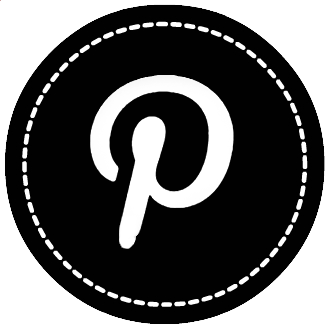 Well done on your success of the blog and Etsy store! You have definitely found your niche in life! I hope you don't mind, I have entered on behalf of my niece and nephew who live in Darwin. I would love to surprise them with this amazing prize. Well done Leanne. You've worked so hard to create such a great business.